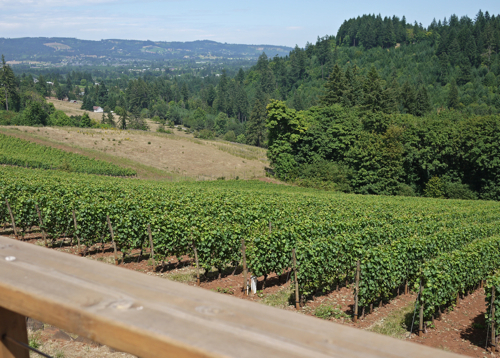 This is the second installment in The Pinot Heartland of America, a series about Willamette Valley wine. On my recent trip to Oregon’s Willamette Valley, I discovered a wine region in its prime; brimming with greatness. Some of the best wines in the world are being made here, and many by small production wineries you may never have heard of. Wineries like Brick House, Bergstrom and Ayoub; these are the kind of producers that are giving Willamette the world-class reputation it has so justly earned. I could spend months exploring the boutique wineries of Willamette. But if you, like me, have only a few short days to spend discovering what this region has to offer, make sure you do it right. Here are three small production wineries that I found to be truly spectacular. 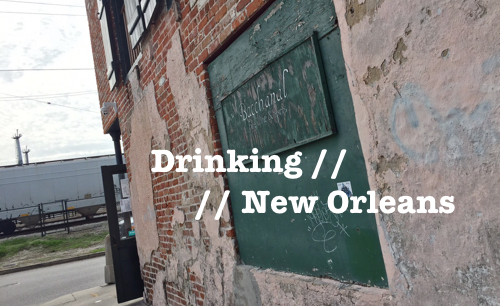 I hope you go visit! 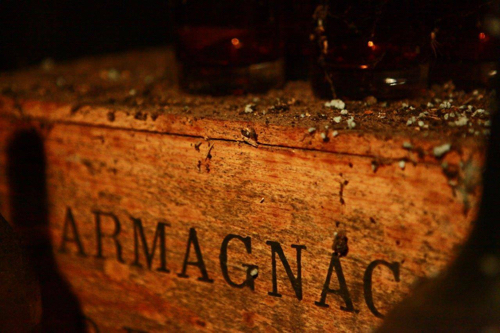 Brick House has mastered the art of showcasing terroir in the way that nature intended; true to the will of the wine. And if you love terroir-driven, Burgundian-style Pinot and Chardonnay as much as I do, this is where you’ll find your little slice of Willamette heaven. As a small family-run operation, Brick House is about as hands on as it gets. They take organic seriously, rely on indigenous yeast fermentation, and rarely fine (and never filter) their wine. 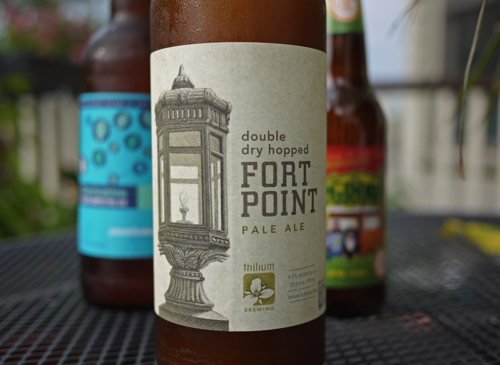 This is all about pure Willamette earth and soul, produced and bottled by the hands of just a few. For me, the Brick House tasting experience is what it’s all about: camped out in the barrel room, amongst a sea of French oak, one-on-one with the individuals who make the wine happen. In this context, I tasted through a number of Brick House’s recent releases – mostly from the 2011 and 2012 vintages. I was immediately taken by the rustic charm of the wines; starting with the Chardonnays, true Burgundian-style expressions with tons of bright acidity, mellow wood influences and tightly focused fruit. 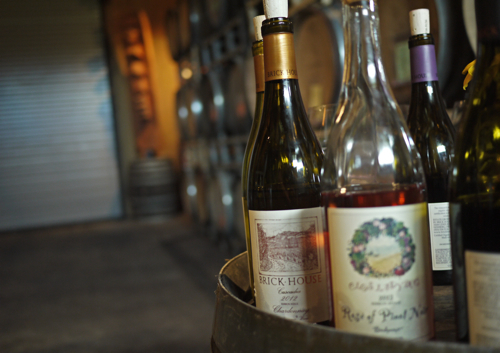 All of the grapes Brick House uses come from their 40-acre estate in the small Ribbon Ridge AVA. About half of which are planted to Chardonnay and Gamay Noir. The other half to Pinot Noir, where Brick House focuses on a variety of Burgundy clones across the various micro-terroir’s of their vineyard. Les Dijonnais Pinot Noir, from their highly acclaimed Dijon block, was one of the clear standouts of the tasting. The first vintage they released from this block in 1998 was awarded 94 points by Wine Spectator; and subsequent vintages have shot to the top of the charts as well. 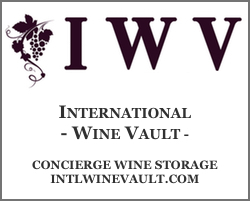 Both the 2011 and 2012 are stellar wines; the 2011 screaming with tart red fruit and bright acidity, and the 2012, a bit more luscious and ripe, with still plenty of bright acidic backbone to light up your senses. 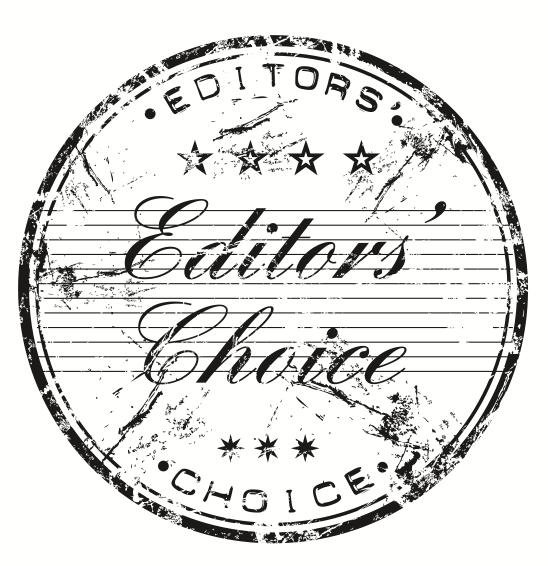 My favorite was Brick House’s 2012 Evelyn – their best of the best Pinot Noir, blended with a selection of six different Burgundy clones. Rich and spicy, elegant and tart, an immaculate structure with an incredible velvet touch. Highly recommended! From simply natural to simply elegant, you can nearly jump across Brick House’s vineyard to reach Bergstrom. 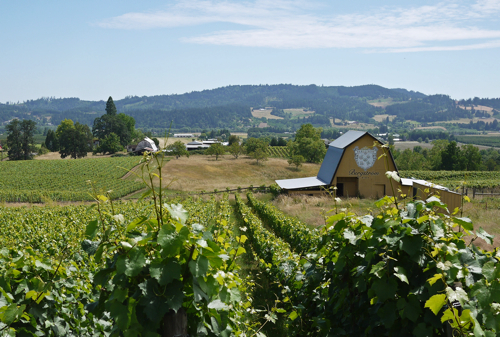 In certain ways these two wineries are quite similar – they’re both small production, family-run wineries that have been defining Oregon wine since the 1990s. However, where Brick House is all about the stripped down, purity of Pinot in a very true-to-Burgundy sense, Bergstrom is about elegance, finesse and showing the uniqueness of the artisanal Oregon story. The view from Bergstrom’s deck. Bergstrom’s tasting experience, although not as intimate as Brick House’s, was one of the highlights of my entire Willamette trip. It’s hard not to become enamored when enjoying scenic views and fantastic wines in the ever-so-relaxing lap of wine country luxury. 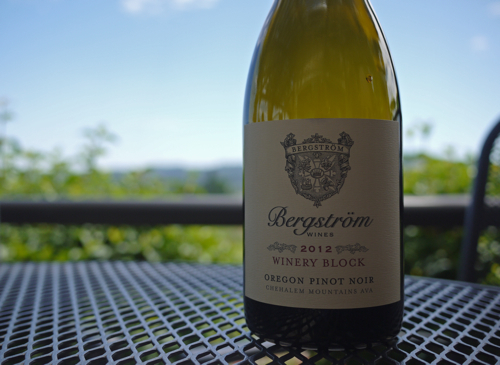 Also unlike Brick House, Bergstrom works with grapes from a variety of vineyards around the Willamette Valley. So you get a more diverse tasting experience; from the mineral-rich, sweet and spicy berries of their “Silice” Pinot Noir from the Chehalem Mountains AVA to the earthy spice, woodsy mushroom, and rich red berries of the Le Pre du Col Pinot Noir from the Ribbon Ridge AVA. 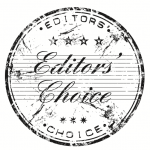 Bergstrom’s elegance and finesse peaks with their highly acclaimed Sigrid Chardonnay. This is an absolutely stunning, bombshell of a wine. Sigrid is all about its voluptuous and silky texture, cut with a smokey minerality and rich acidity, graced with layers of hazelnut, Meyer lemon butter and light oak. I must’ve done a triple take. But, if I had to choose (and I did), Bergstrom’s 2012 Bergstrom Vineyard Pinot Noir was where my wine radar lead me. This is a big masculine wine with cigar and smoked meat, and a healthy dosing of minerality. I can see this wine aging beautifully for a very long time to come. Ayoub was a last minute addition to my Willamette Valley winery tour. 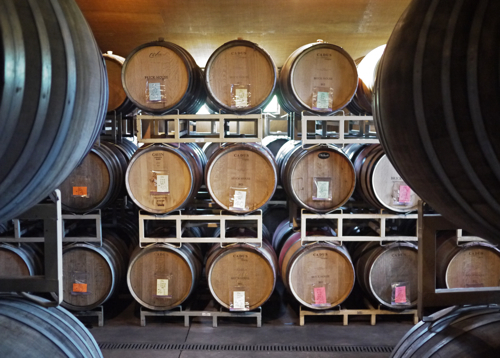 I had already made my list for the trip, but while on the trail decided to take one more look through some of the Willamette wines that had scored well in recent years. Ayoub Wines seemed to be popping up all over the place, so I decided to schedule a visit. Of course, what you probably won’t find out by doing some basic research on Ayoub is that the winery is literally Mo Ayoub’s house. 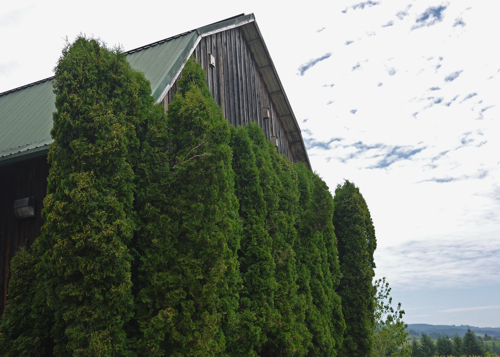 Tucked away at the end of a windy dirt road in the Dundee Hills, you arrive at a residential property with no signage, and no indication whatsoever that it is a functioning winery. I’ll admit, I hesitated. But I pushed on and was absolutely wowed by the wine tasting that followed. In short, Mo(hamad) Ayoub is a one man band who is producing mind-blowing wines in incredibly small amounts. He, coincidentally, spent a number of years learning his winemaking art at Bergstrom, but then branched out on his own with a carefully selected four-acre vineyard that he planted to Pinot Noir in 2001. I’m not quite sure how he does what he does. But for a tiny operation, run by a guy who’s traveling back and forth between the Bay Area (where he still keeps a tech job) and Willamette Valley on a weekly basis, he’s seemed to find a way to create magic. Unfortunately, I wasn’t able to taste any of Ayoub’s estate Pinots during my visit (because his current vintage sold out five months before I got there). But, before disappointment set in, Mo quickly let me know that in addition to his own four-acre estate, he also works with grapes from a number of other vineyard sites that he has selected to his ultra high standards. I enjoyed all of Mo’s wines, but it’s clear that where his passion lies is with his Pinots. And it’s also clear that where Mo Ayoub puts his passion, greatness tends to follow. His 2011 Latifeh Pinot Noir (his pinnacle wine named after his mother) was scored 95 points by Wine Advocate. 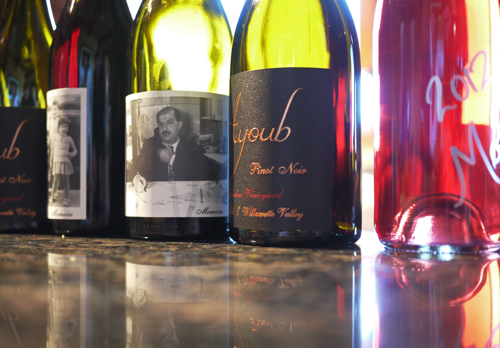 Wine Spectator has also rated a number of Ayoub’s Pinot’s very well, putting one of his single vintage Pinots at the very top of their 2010 Oregon Pinot Noir list, also with 95 points. 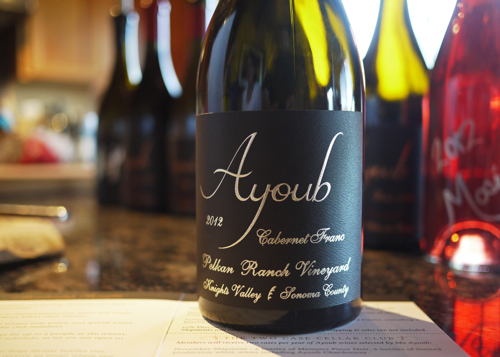 It’d be impossible to write about Ayoub without also mentioning that he makes the only Cab Franc/Pinot Noir blend I have ever had. It’s 50/50, and it will throw you for one hell of an amazing spin. He also does a stellar 100% Cabernet Franc with grapes from Sonoma and Napa. Both wines are absolutely massive, yet nuanced, complex and impeccably well made — as one might expect from a guy that seems to set the bar impossibly high (even for himself). My recommended buy from Ayoub’s hard-hitting lineup is his Memoirs blend. This wine is crafted from a selection of Pinot Noir grapes across Mo’s vineyards in the Dundee Hills and McMinnville AVAs. I found both the 2011 and 2012 releases to be excellent, and I love that the wines are adorned with a picture of Mo’s family. Only 400 cases of Memoirs were made for each vintage, but if you can get your hands on it for the $36 he charges, it’s one of the best buys in Willamette Valley. 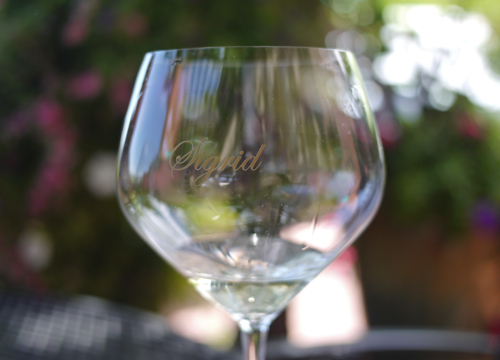 What are some of your favorite small production wineries in Willamette? I’d love to hear your recommendations in the comments. And stay tuned for Part III of the Willamette wine series where I’ll look at some of the stand out larger wineries. Check out Part I here. Sean – thanks for the comment, and for the add’l suggestions. Many of these came up on my initial research list, but unfortunately didn’t get to explore them this time. Cristom, Bethel Heights and Cameron were all highly recommended. Make it 11. Can’t leave Cameron off such a list!